It looks like Apple's doing everything it can to get its in-house Maps software back in our good graces. 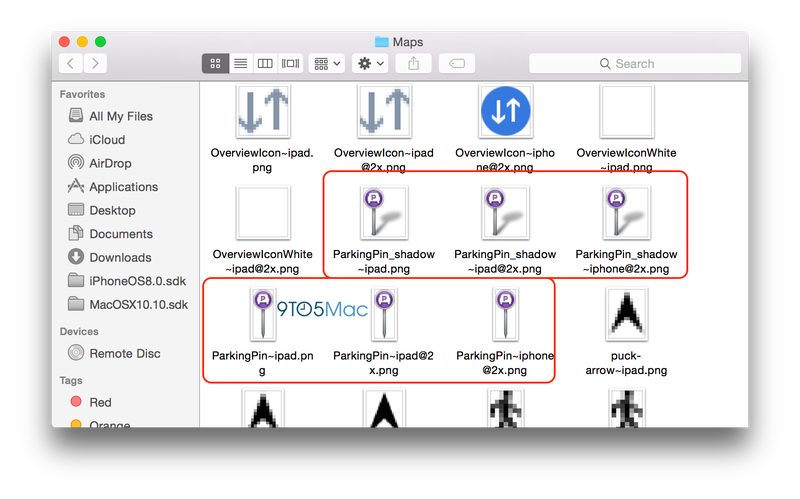 Thanks to a hidden asset buried deep in iOS 8, new icons seem to reveal a Maps feature that would remember exactly where users last parked their cars. Of course, how the new feature would actually work remains a mystery. It could follow Google's example of automatically dropping pins whenever you exit a moving vehicle, or it might go a more manual route. Then again, there's always the question of how Car Play could fit into the mix.